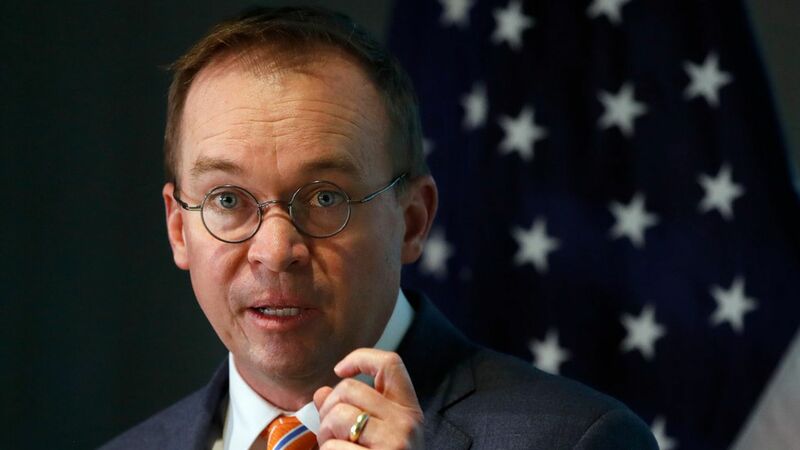 White House budget director Mick Mulvaney, who Trump recently named as acting director of the Consumer Financial Protection Bureau, said Monday that he's implementing a 30-day freeze on hiring and rule-making following his arrival at the watchdog agency. Mulvaney also continued his feud with Leandra English, former director Richard Cordray's pick to run the bureau, who met with Democratic senators on the Hill today. "[I] haven't met her. In the ordinary world, if you don't call, you don't show, you don't have a job the next day," he said. "But I'm not sure how it works here." Earlier today, he told staff to "disregard any instructions from Ms. English." She has filed a lawsuit claiming the post is legally hers.